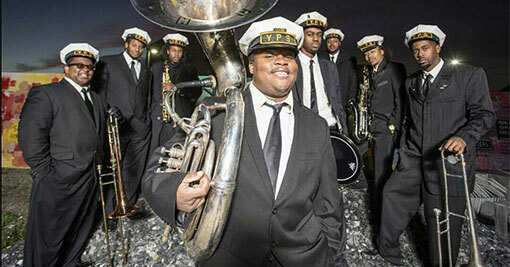 Hire New Orleans' finest musicians to bring life to your event. We specialize in classical and jazz soloists and ensembles for your wedding ceremony, reception, brunch, or private party. Our classical musicians include: Violin, viola, cello, trumpet, organ, piano, harp, flute, vocalists; as well as other brass and woodwind ensembles. 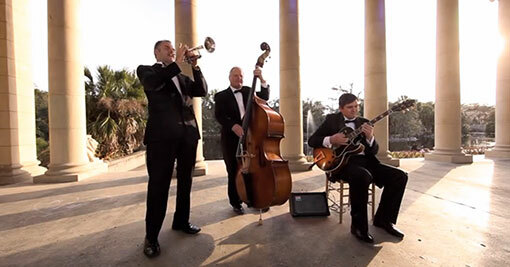 We can provide a jazz trio or larger ensembles consisting of trumpet, saxophone, trombone, clarinet, piano, keyboards, guitar, banjo, upright bass, tuba, sousaphone, and a variety of percussion. We also provide sound systems of various sizes complete with wireless microphones (clip-on lapel mics are also available) and amplification for your musicians and officiant. 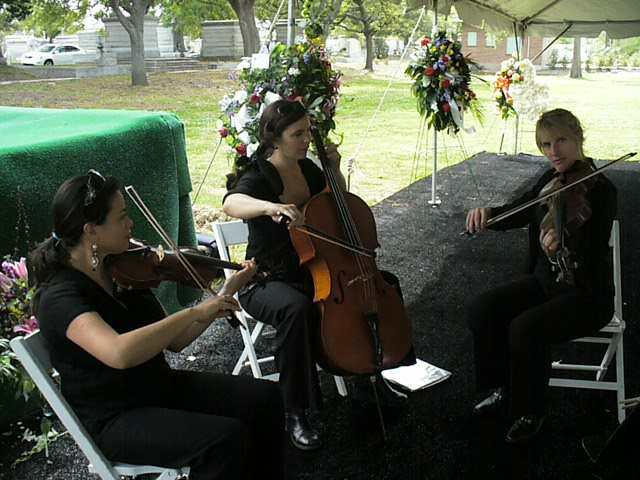 We provide a very personalized and individualized approach to the music for your wedding or event. 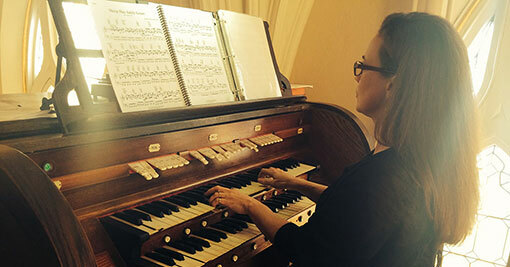 Promptness, reliability, performance quality, interactions with the audience and overall impressions make our ensembles and soloists the most talented and most professional in the New Orleans area.